If you've been seeking the perfect homesite for your dream home, this is it! IntroducingGaither’s Chance, a private enclave of just 13 estate homesites starting at 1-acre in size. Here you have a very limited opportunity to build the residence you’ve been dreaming of, as large as 7,700 square feet! Choose from our gracious single-family home and estate-style floorplans, each offering modern finishes and impeccable luxury. 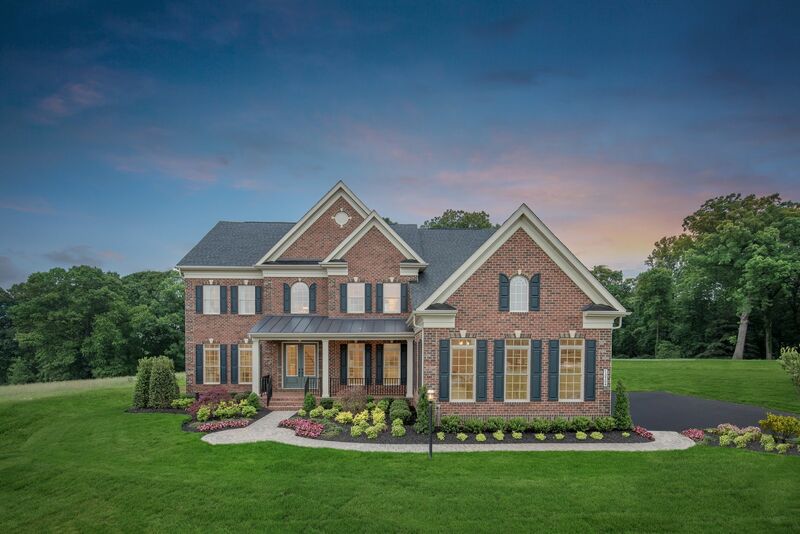 Whether you are looking for an airy two-story family room, dual kitchen islands, formal and informal entertaining, or first-floor guest suites – you’ll find an NVHomes floorplan to satisfy your every desire. What’s more? All the fine appointments you have come to expect in a luxury home are already included! Chef’s kitchen with pendant lighting and quartz countertops. Arrival center for the family’s belongings. A spacious owner’s retreat with spa bath and frameless glass owner’s shower. You and your guests will definitely be wowed! A new home in the Clarksville area is hard to find! Don’t miss this one-of-a-kind opportunity. Schedule a visit today!